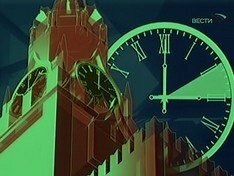 During the night of 27 March, Russians will move the hands of their clocks one hour ahead - to the "summer" time for the last time. Rosstandart informed ITAR-TASS that " in correspondence with the order of reckoning time, as decided by the government of RF, on 27 March 2011 the "summer" time period will begin on Russian territory." The hands of all clocks on the entire territory of the country will be moved one hour ahead at 2:00 AM on 27 March. The time change will be performed for the last time, according to the decision of President of Russia Dmitri Medvedev. The head of the government announced this on 8 February 2011. 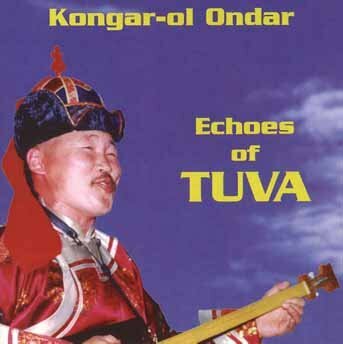 Today at 6 AM, Tuvan throat-singer Kongar-ool Ondar's son was born. The famous khoomeizhi received the joyful news in Moscow, where he was on a business trip. He had already made a decision to name his third son in honor of his father Saiyn-ool. Remember that yesterday Kongar-ool Ondar participated in a conference of Dmitry Medvedev with arts activists, where he successfully brought the fate of an astonishing phenomenon - Tuvan throat-singing - to the President's attention. 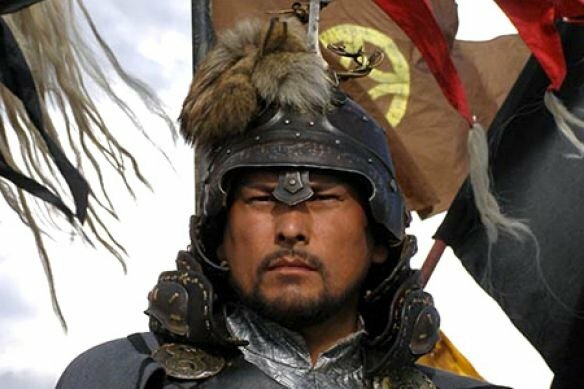 Khoomei is super-popular in the West, therefore after the news about the President's meeting, and performance of throat-singing there hit the media, the throat-singer was swamped with numerous phone-calls not just from Russian journalists, but from foreign ones as well. 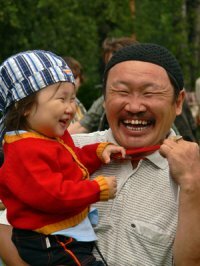 "Even the head of the American association "Friends of Tuva in America" , Ralf Leighton, called to say great, now such pearls as throat-singing are beginning to be appreciated even in Russia, not just abroad!" 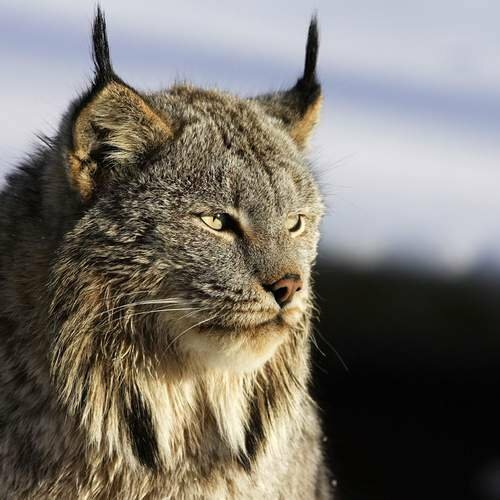 - said Kongar-ool Ondar on the phone. At Tuvan State University, a final meeting of Tuvan scholars with representatives of South Korean educational canal EBC ltd. Production Purme took place. 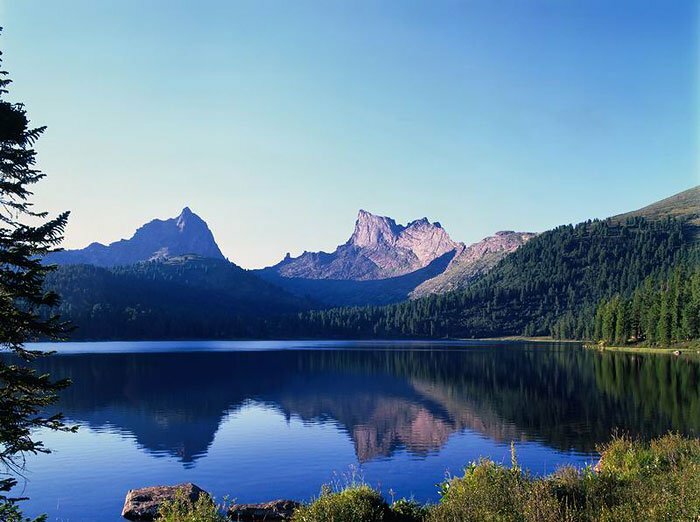 At this meeting, the guests shared their impressions of Tuva after a two-week stay in the republic. 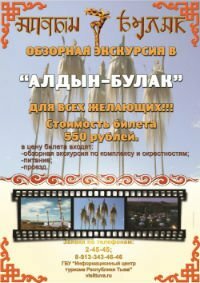 Remember that the guests arrived to the republic at the end of February to film a fifty-minute documentary film about Tuvan culture, shamanism and way of life.